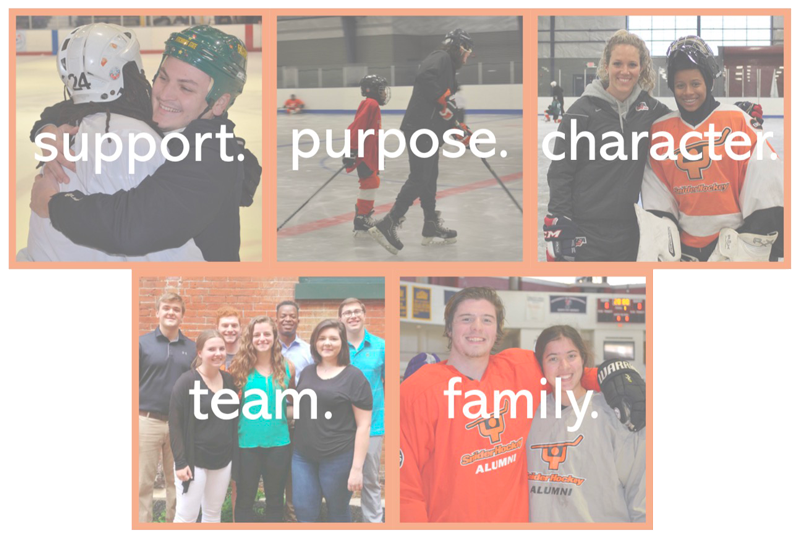 Using the sport of hockey, the mission of Snider Hockey is to build lives and unite communities, helping educate young people to succeed in the game of life. If you're interested in making a difference in the lives of Philadelphia students, we invite you to apply to become a member of the Snider Hockey team! Please click "Apply Now!" to learn more about our current job openings and submit your appliction today.